A note from Sydney Community Foundation CEO, Jane Jose. 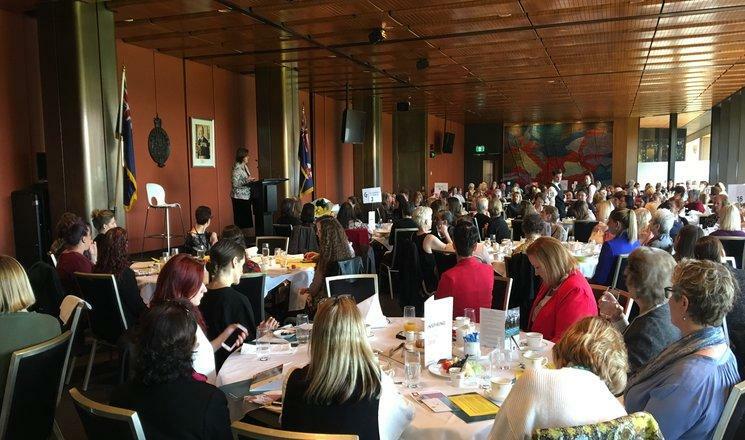 I was so lucky to be invited as a guest to CBA’s Women in Focus Conference in Noosa. Today, I feel full to the brim with inspiration having met and heard from so many wonderful women who care about strong communities and about the power of women supporting women. I was asked by Melynda Carpenter, Executive Manager Business & Partnership Development at CBA if we could source a few gifts for conference guests from our Women’s Micro-Business Incubator project. 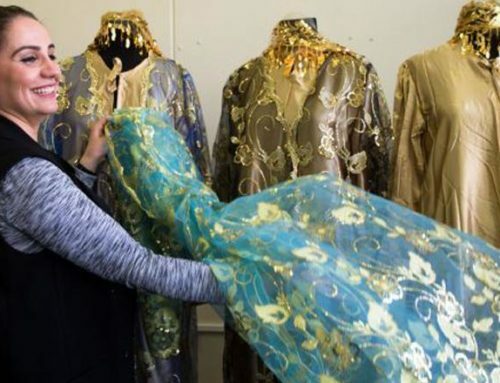 The incubator project is led by the talented Pranjali Palnitkar at Liverpool Neighbourhood Connections our place-based philanthropy partner organisation in Warwick Farm. The project, now in its third year is supported with funding from ebay Foundation. 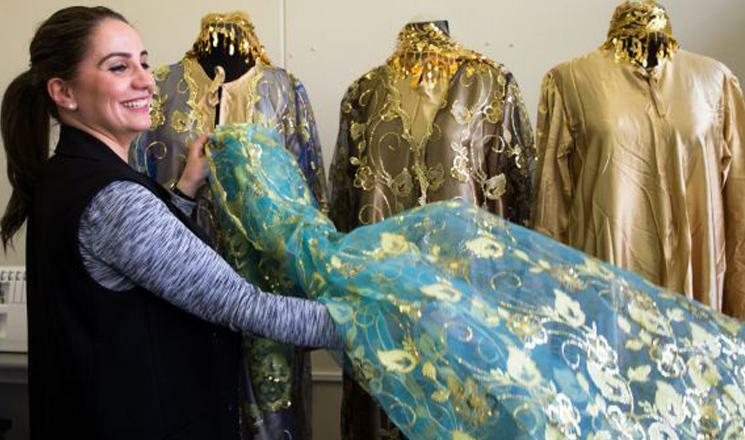 Since project launch, 24 small businesses have been established by Sydney women from disadvantaged backgrounds. Two amazing gifts from our budding entrepreneurs were bought by CBA and gifted to the conference guests. 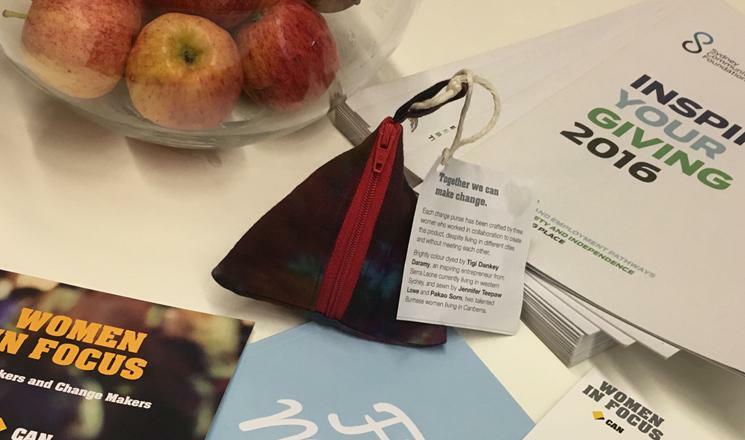 The fabric for the change purse pictured was dyed by Sydney traditional artisan, Tigi Dankey Daramy, a traditional Gara dyer from Sierra Leone. The triangular prism shaped purse represents strength in its sacred geometry. Tigi was taught the art of Gara dyeing by her mother, and is continuing the long tradition of women from Sierra Leone passing down this technique through generations. Gara is the name for the cloth which is used for traditional dress for weddings, festivals and special occasions. The vivid dye is made by pounding leaves together and soaking them in water for days, adding root from another plant to darken the dye. After civil war broke out in Sierra Leone and she lost her husband, Tigi came to Australia in 2001 as a refugee with six of her eight children. When Tigi came to Australia she looked everywhere to find a place to continue dyeing. She had no dye, no material and no space to work. Now she is building her own business and learning more and more about the Australian market. Tigi partnered with Jennifer Teepaw Lowe and Pakao Sorn, two talented Burmese women living in Canberra, to sew the coin purses. Shy Leolahi is a young mum and budding food entrepreneur also involved in our Women’s Micro-Business Incubator project. 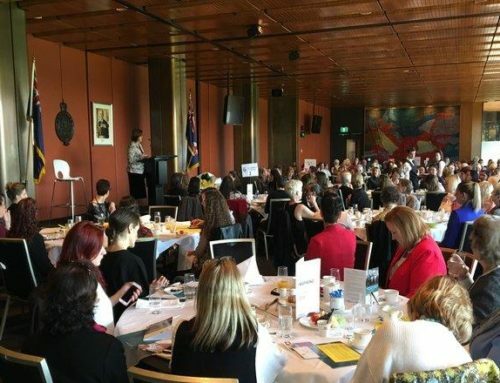 Shy was invited to participate in the conference by CBA’s Women in Focus as a young business start up supplying the delicious protein balls she creates as part of her health food business. She told me at the end of the conference she made new friends, which she had not expected! As part of our conference registration we were all requested to list an ‘ask’ to the community for the weekend. 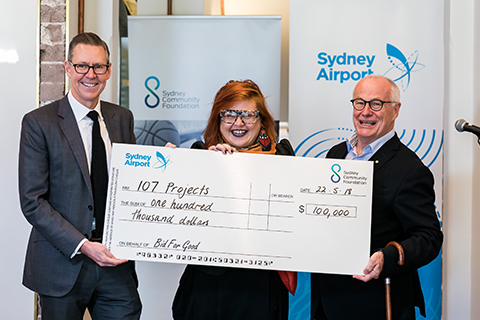 My ask was just as simple and I hope that some of the lovely women join our circle of collective giving and become Sydney Women’s Fund donors. 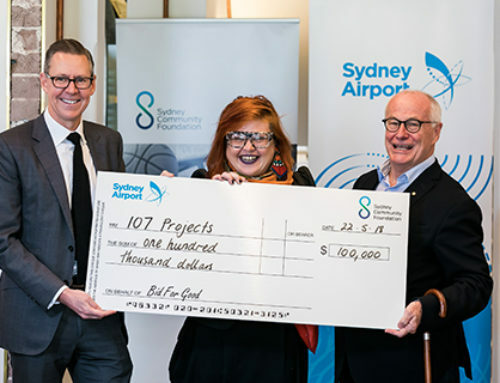 My mission as CEO of Sydney Community Foundation, is to build a strong community foundation and Sydney Women’s Fund with a multi-million dollar endowment to ensure that we can forever assist vulnerable people and transform disadvantaged communities to make stronger, safer community life in greater Sydney. View this year’s SCF and SWF Inspiring Your Giving priority projects for collective giving.